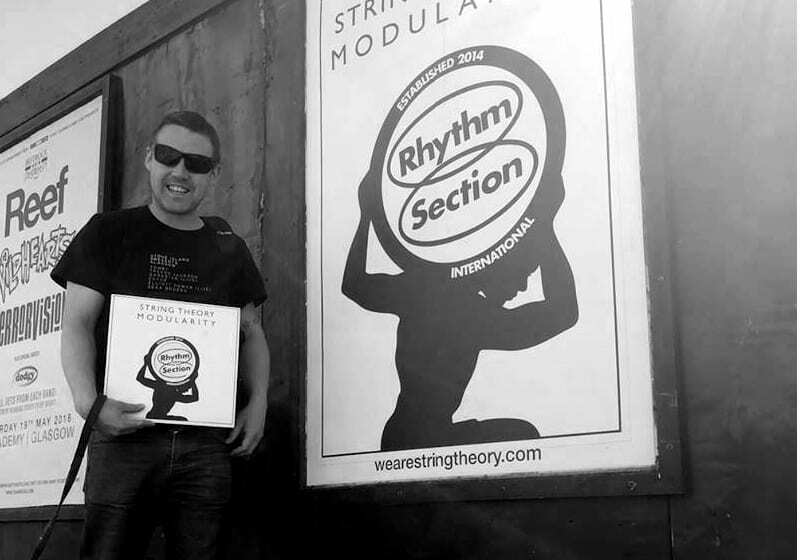 Not just an intersection of paths and meeting of minds, String Theory is a fusion of talents and deeply embedded influences from house, electronica and hip-hop to jazz, soul and gospel. A unified whole larger than the sum of its parts. Musical explorers Pete Letton (aka DJ NoFACE, original Kelburn resident DJ) and John Broomhall unwittingly collided at a grand game jam session in Edinburgh where Letton’s unique beats and sick modular synth sequences became mysteriously mixed with Broomhall’s funky electric piano grooves and relentless keyboard bass skills to create instantly accessible and beguiling proto-house music ready made for the dancefloor.